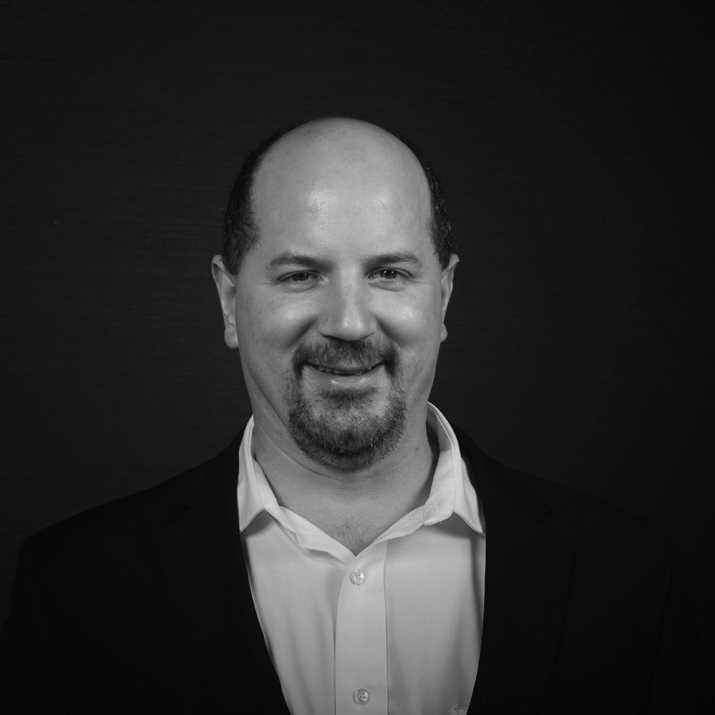 Jeff has over 17 years of application software analysis, design/architecture, and development experience, including 11 years of experience in Large Corporate IT organizations. He has strong development experience with web application development using J2EE technologies, including JSF, EJB3, Hibernate, Spring and Grails. He has a proven track record of analyzing business needs and creating enterprise level technical solutions that not only solve the business needs, but also create quality, flexible, best-practice, enterprise class solutions that provide immediate business value.